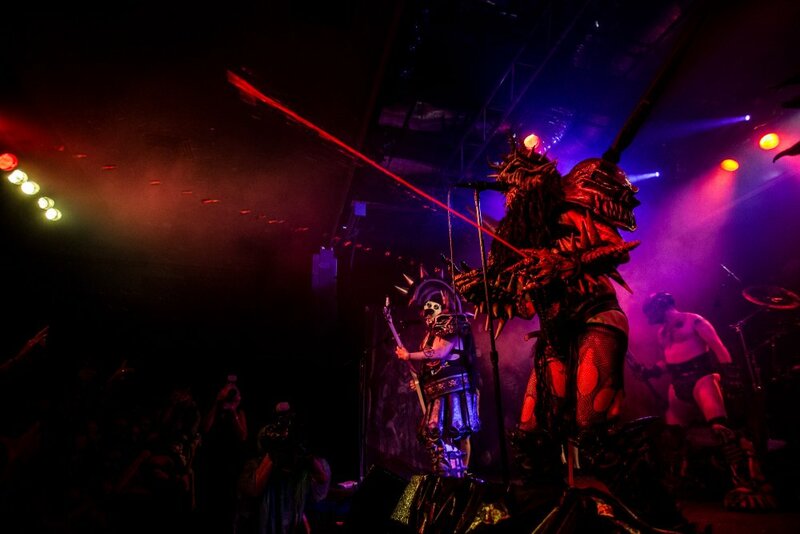 Clear your spiring time schedule dear friends, and find some place comfortable to sit for hours because your favourite satirical thrash metal martians Gwar are getting into the literary game with a 350-page hardcover book titled Let There Be Gwar. 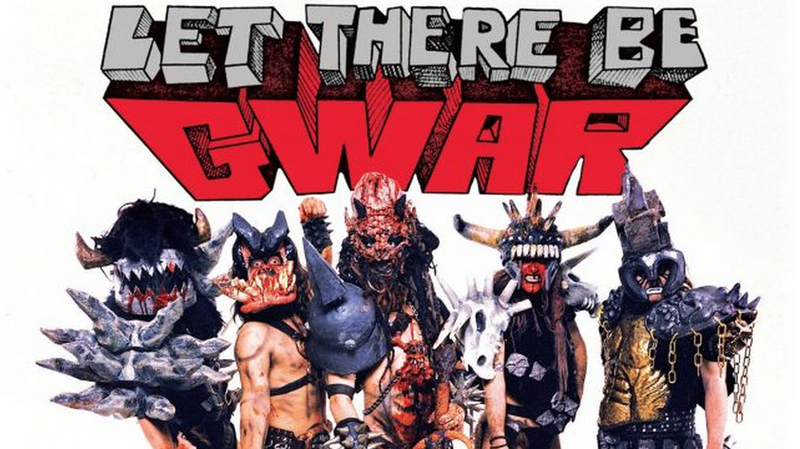 Set to ship around September, Let There Be Gwar is described as “a comprehensive behind-the-scenes history of the most outrageous shock rock band of all time”. 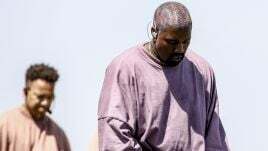 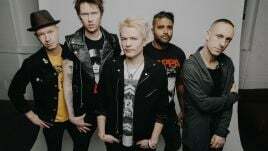 It will be filled with firsthand accounts of the group’s history as told by its members as well as never-before-seen photographs. 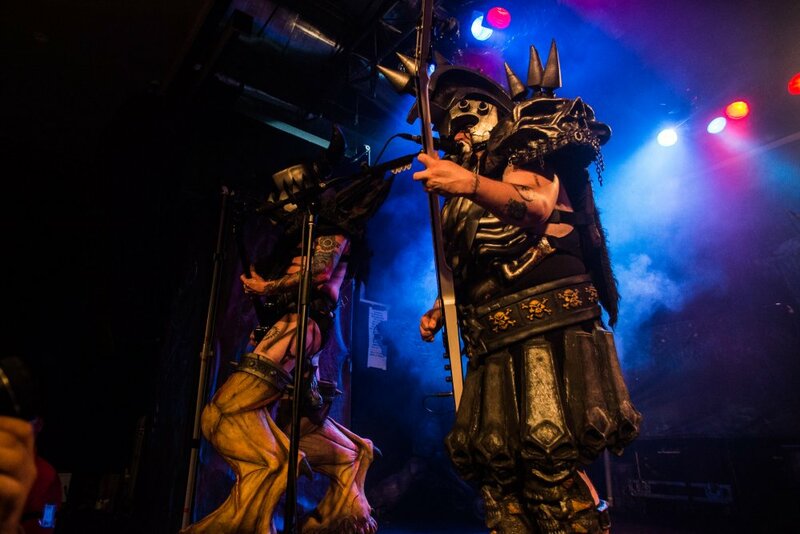 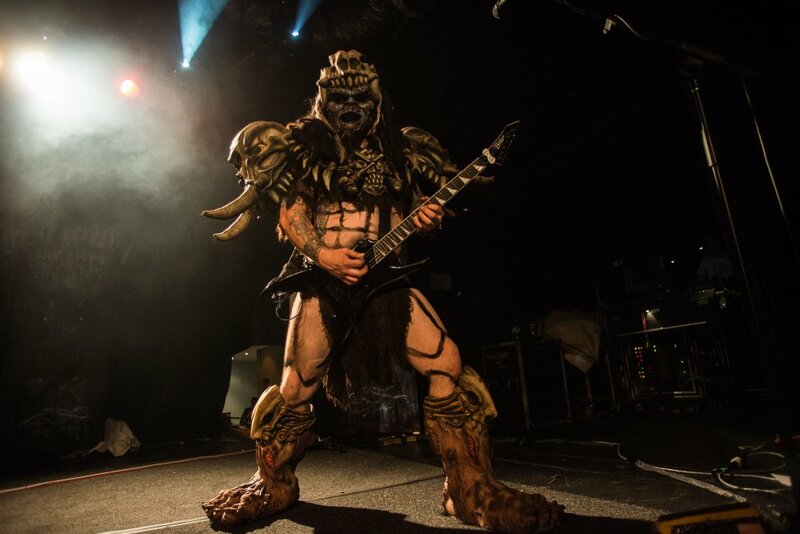 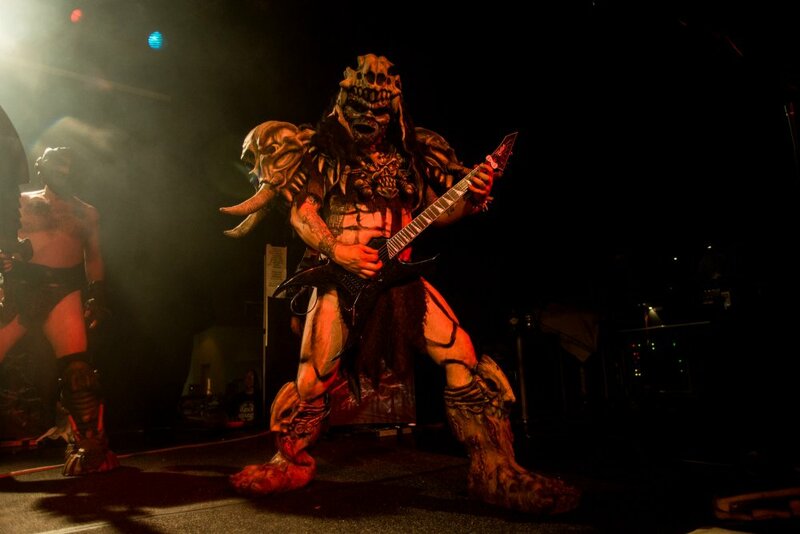 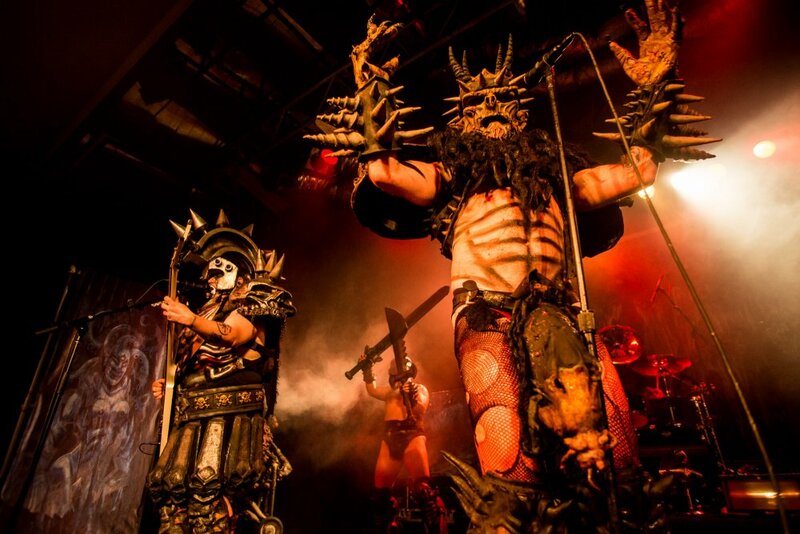 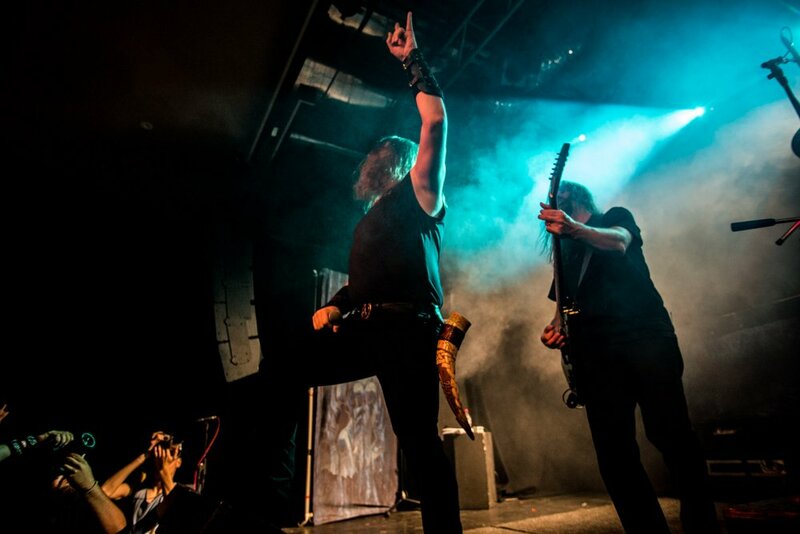 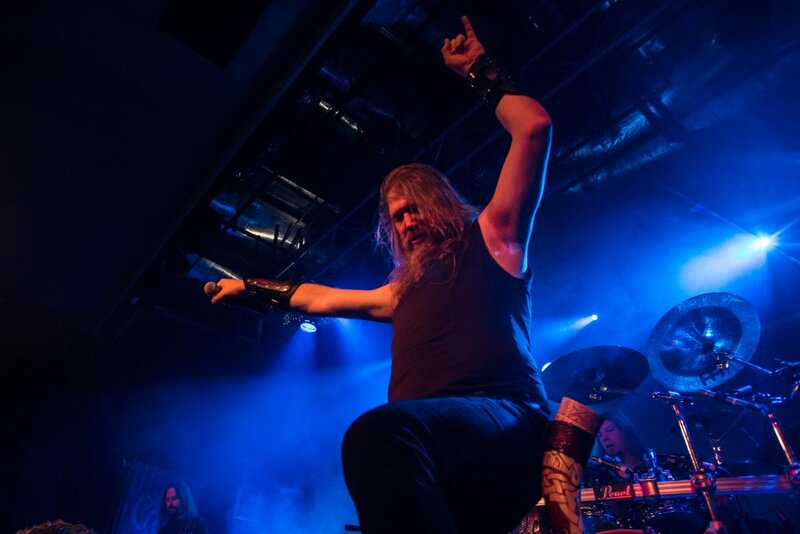 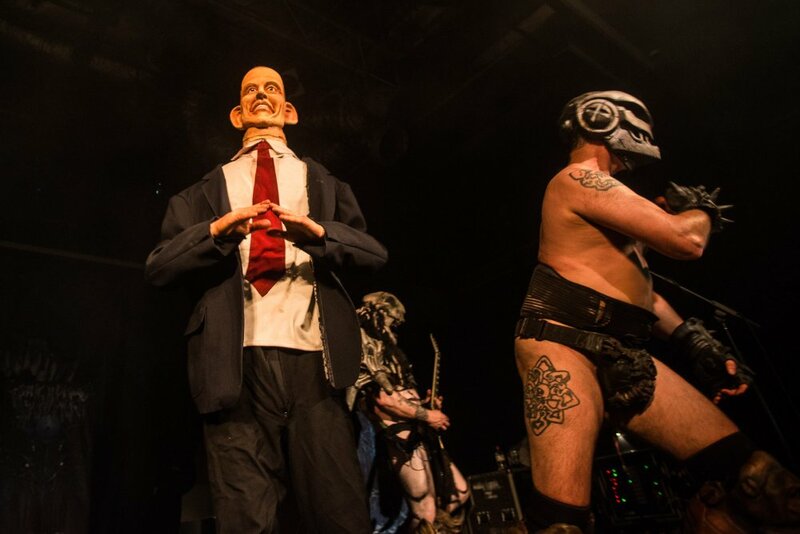 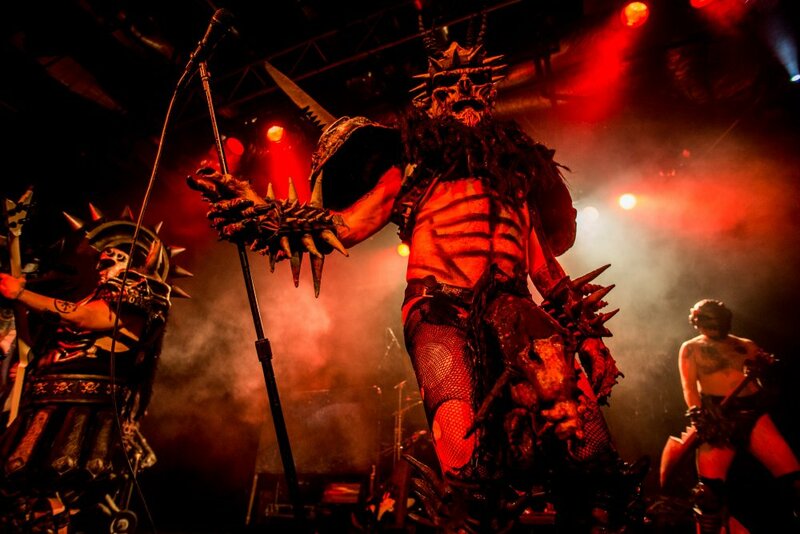 “The book follows the band from the mid-1980s, known in GWAR lore as the ‘Dim Time’, when the group came together at a derelict dairy building in Richmond, Virginia, through the 1990s and 2000s, when the band spread across the face of the planet like a plague,” reads a statement. 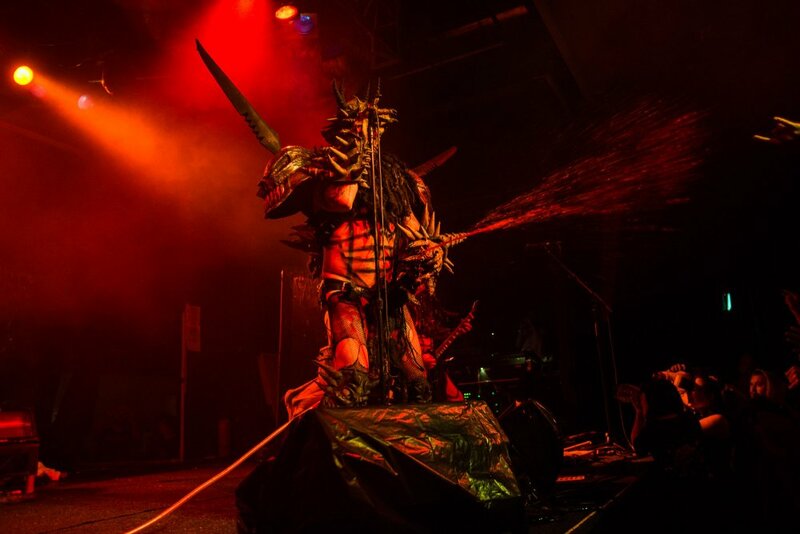 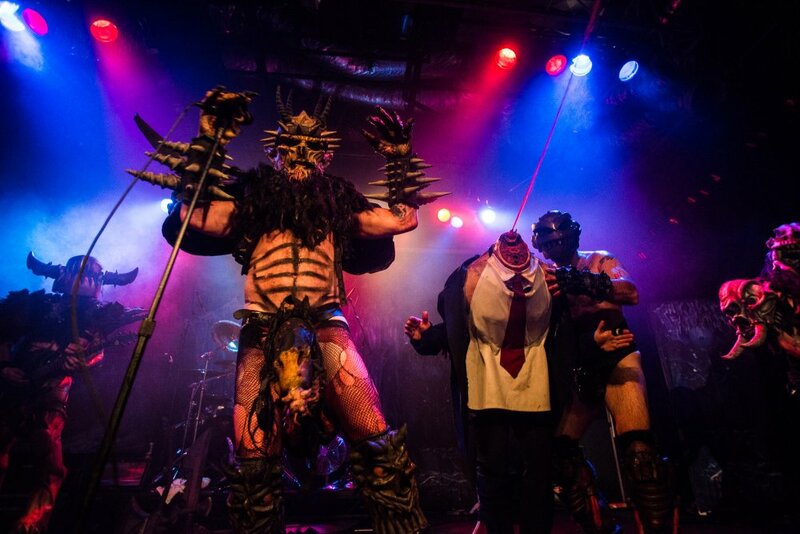 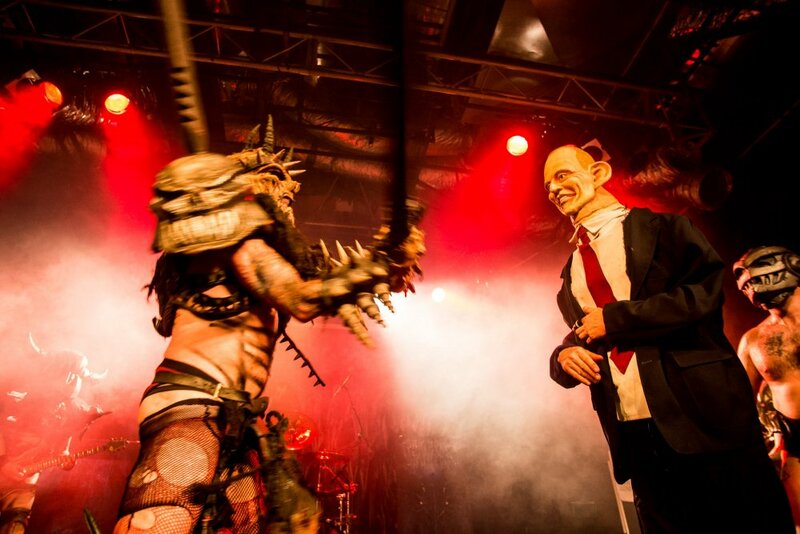 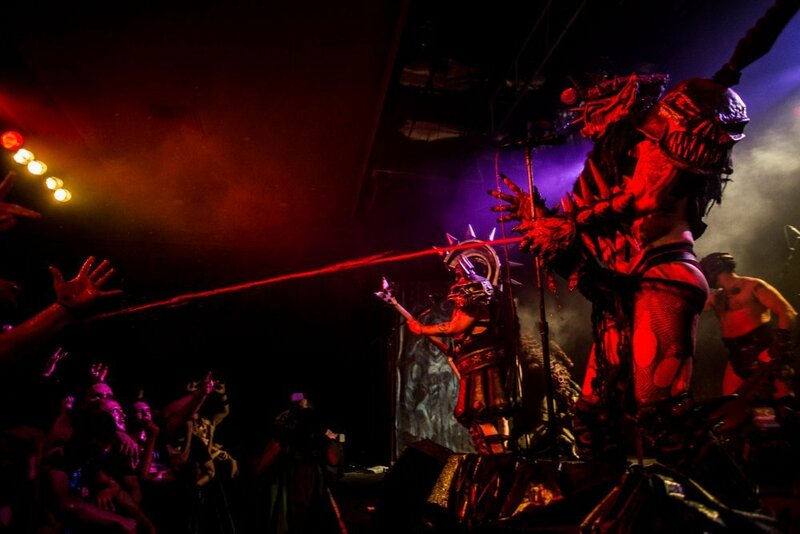 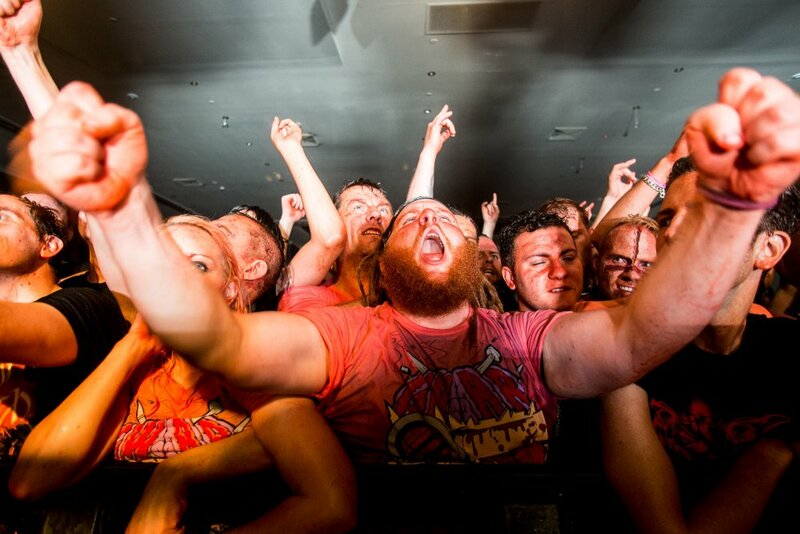 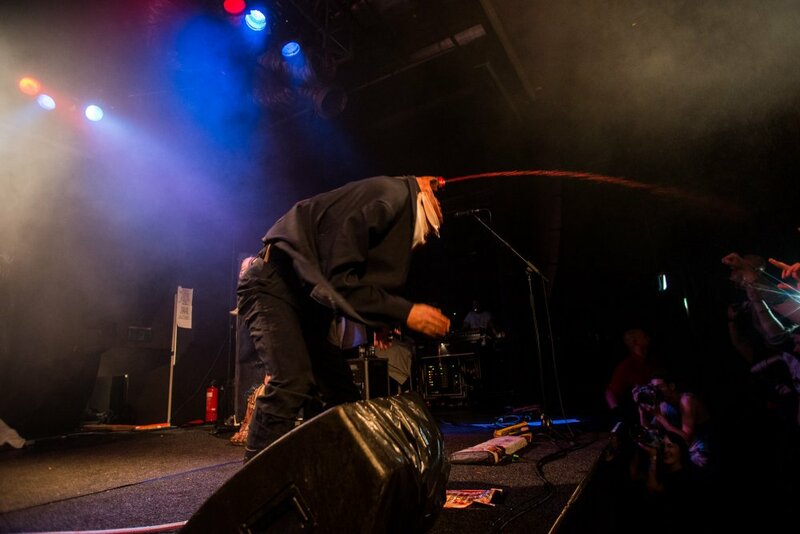 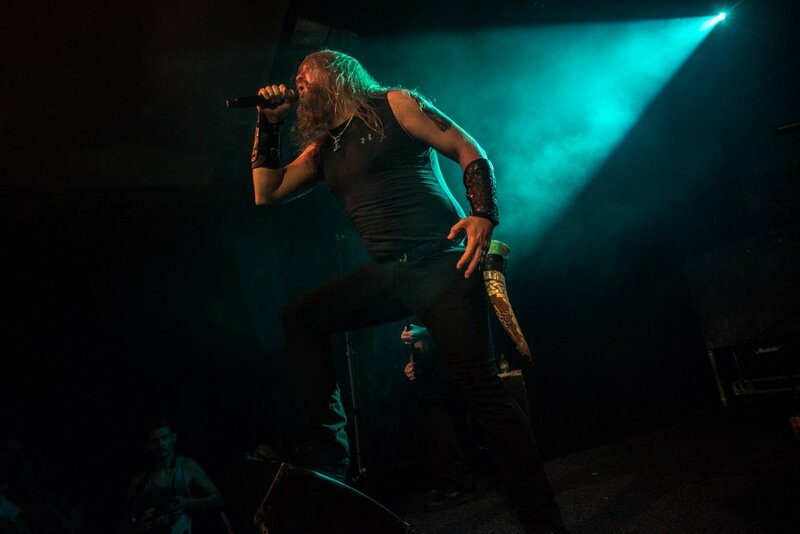 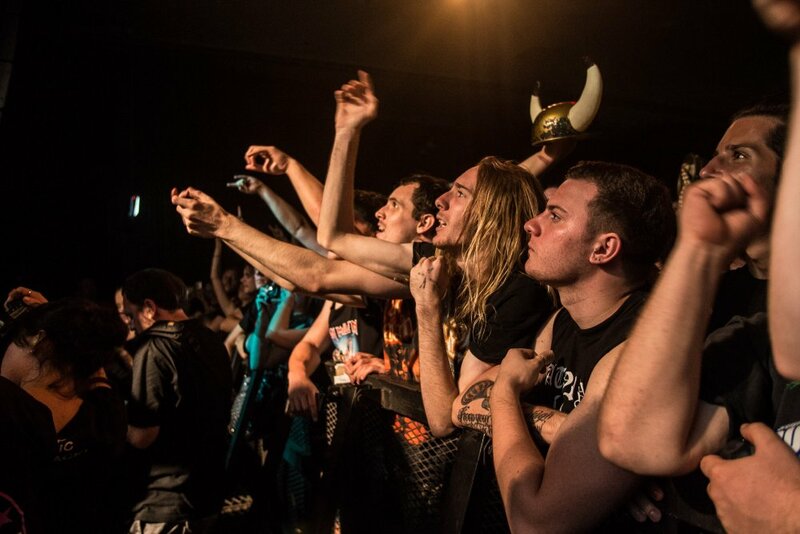 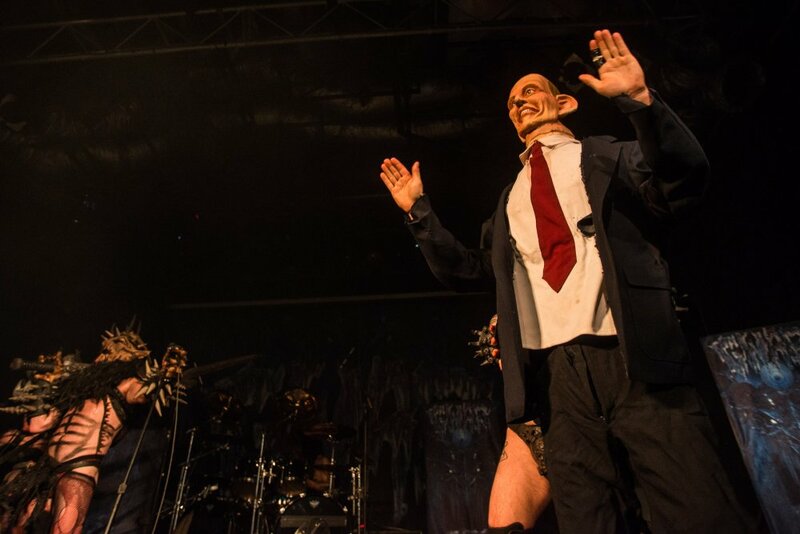 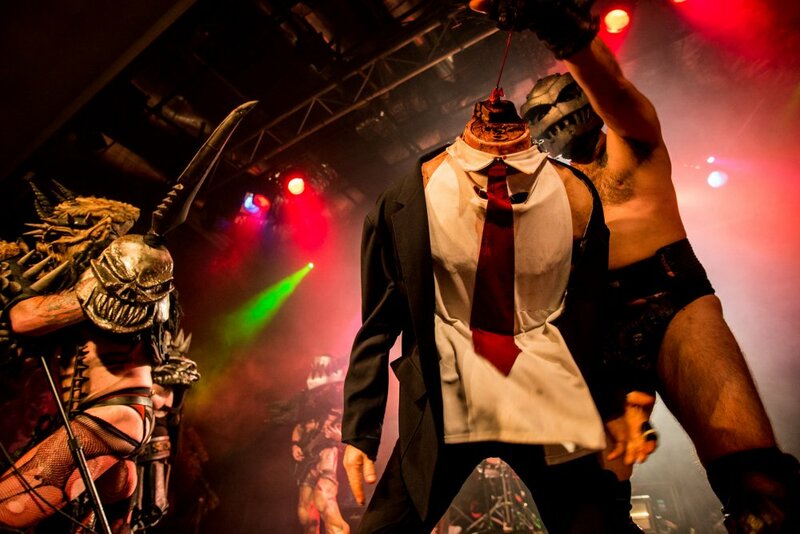 As a special treat, the book will also give readers insight into how those Gwar gore-fest shows (ones like this 2014 Sydney one) come together, from production to the stage, and all the backstage antics. 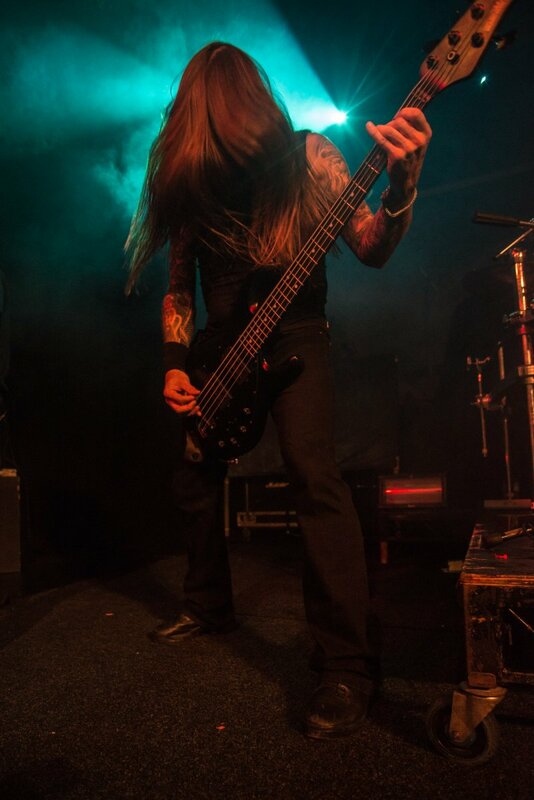 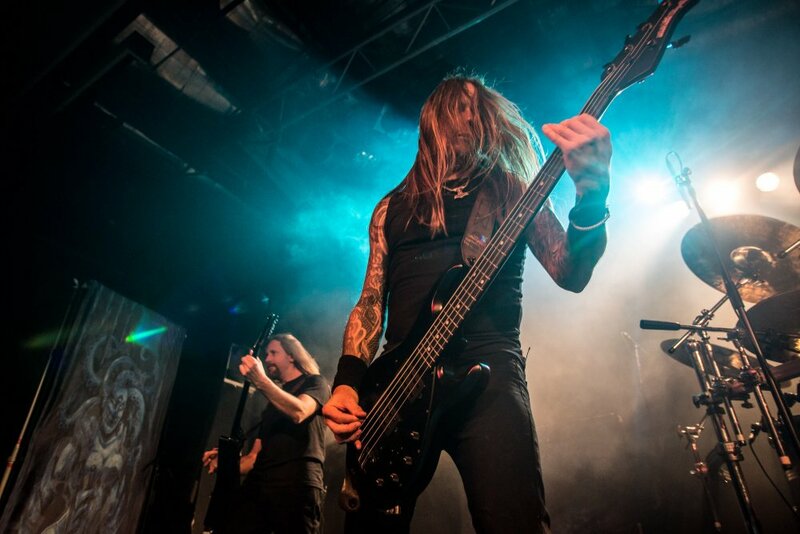 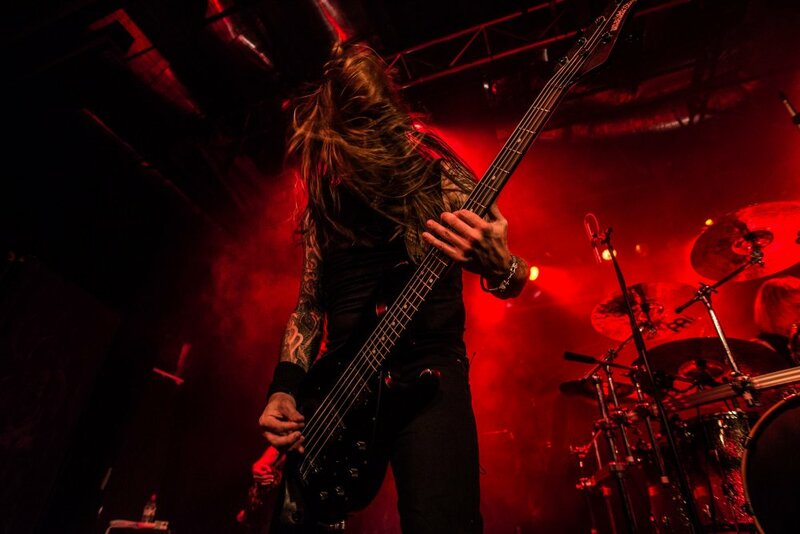 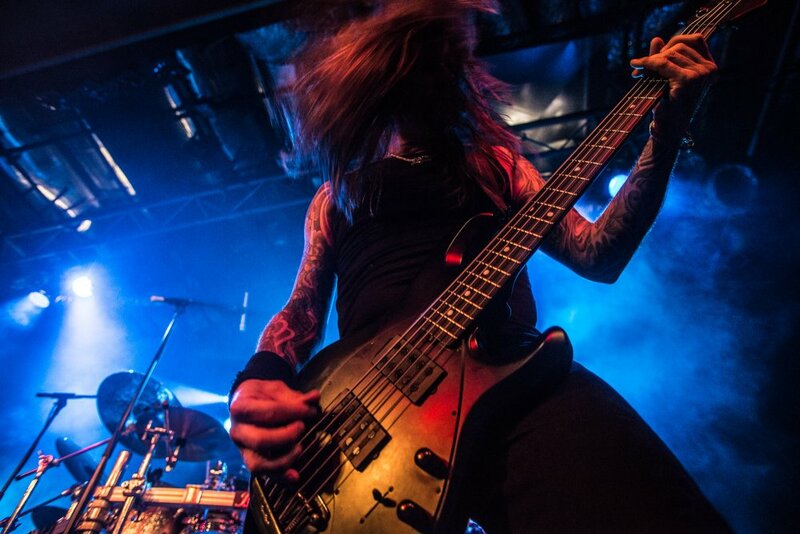 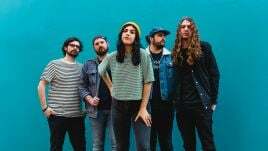 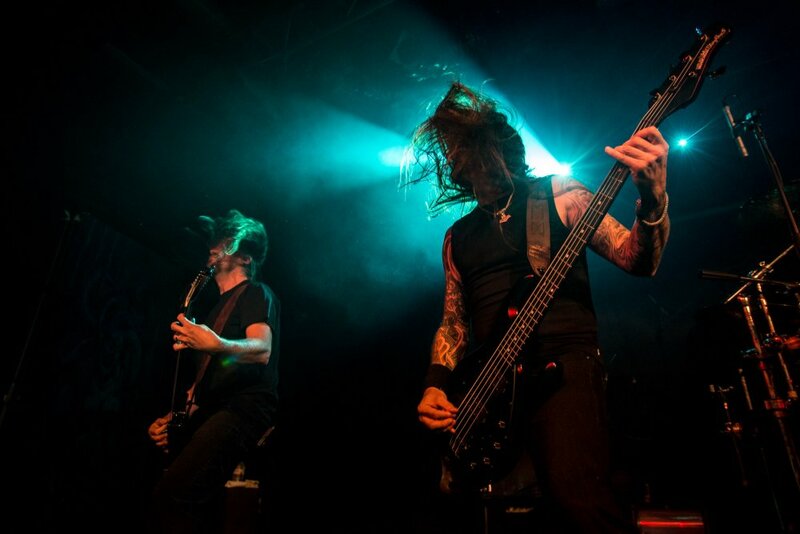 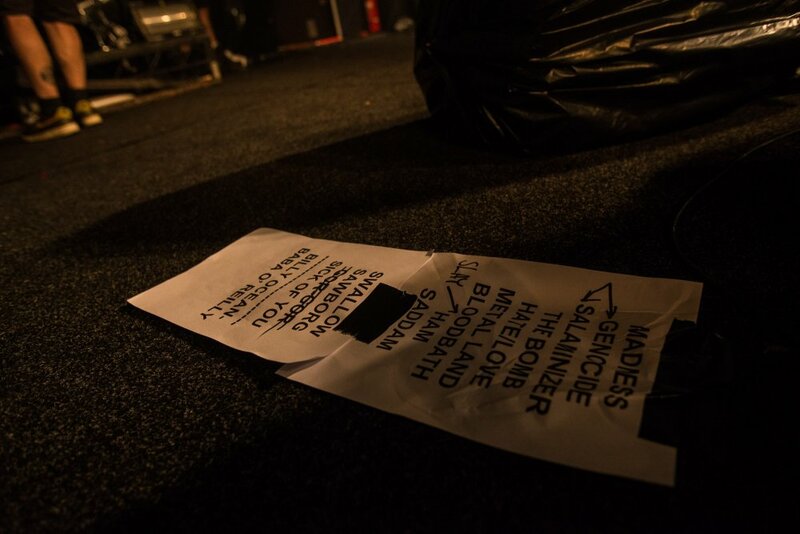 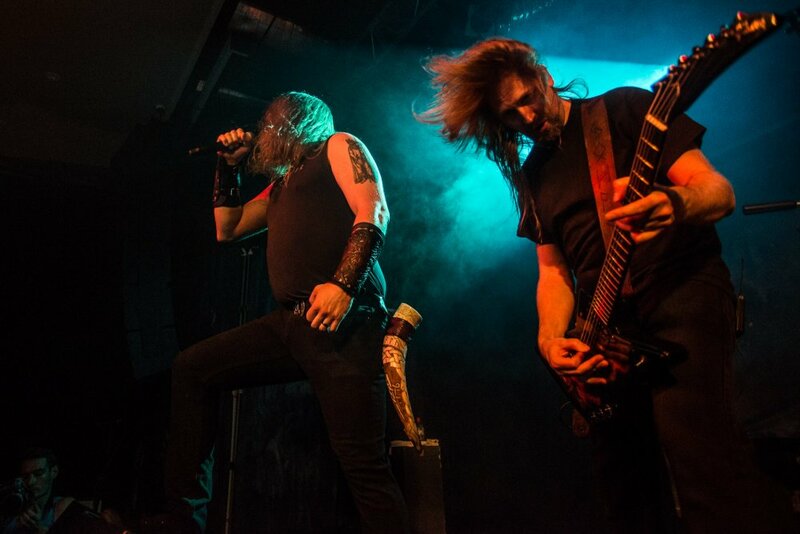 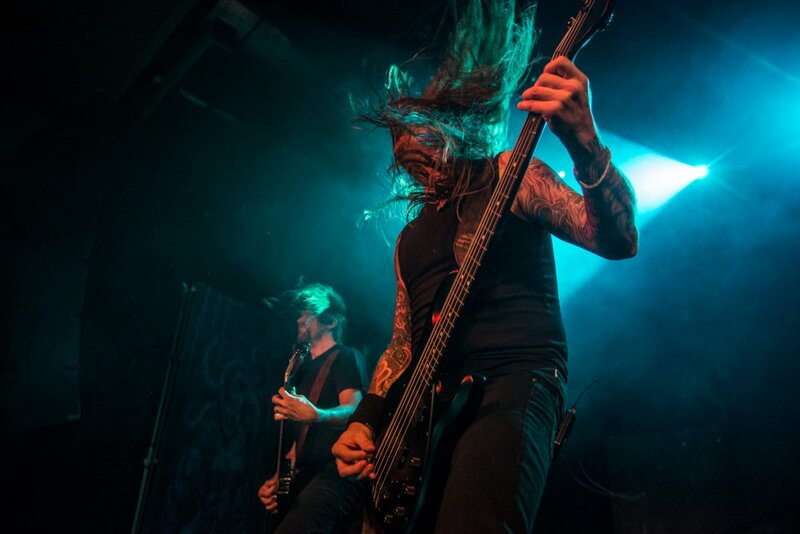 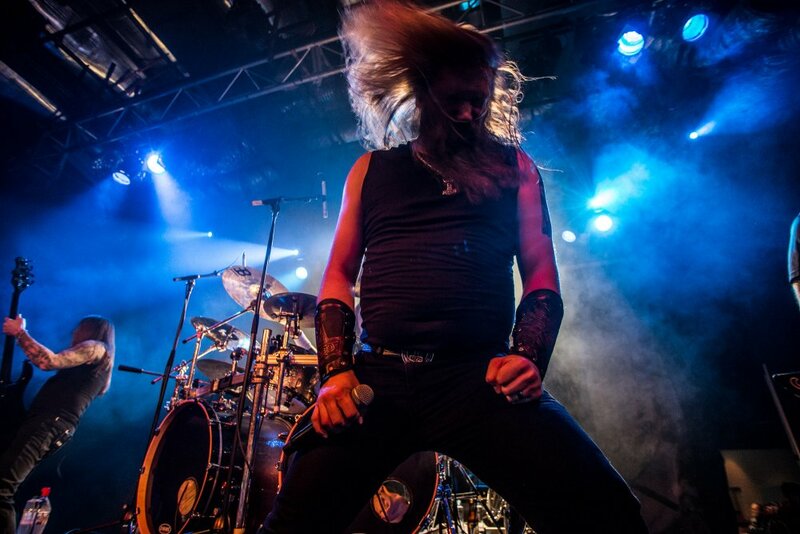 There will be band posters, production sketches and interviews that chronicle the band’s albums, comics and videos. 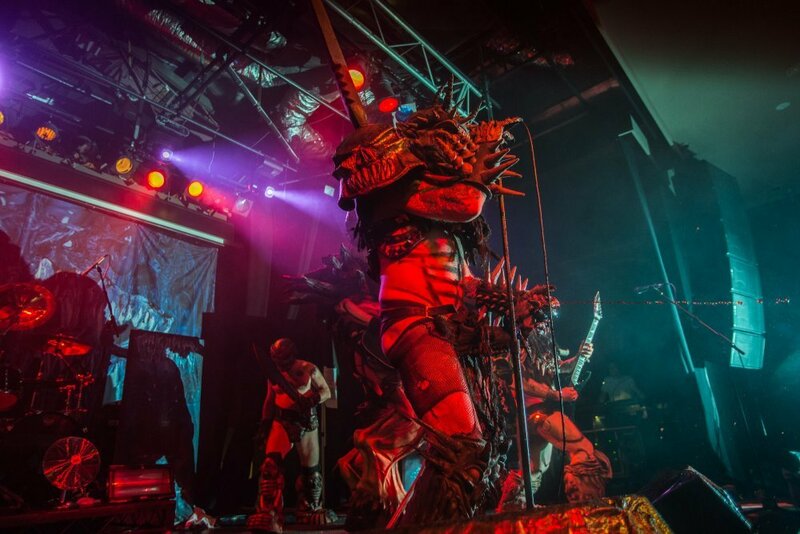 “Bohabs the world over, will delight in the wretched world of GWAR through the pages of this, the most monstrous book since The Necronomicon,” say the band. 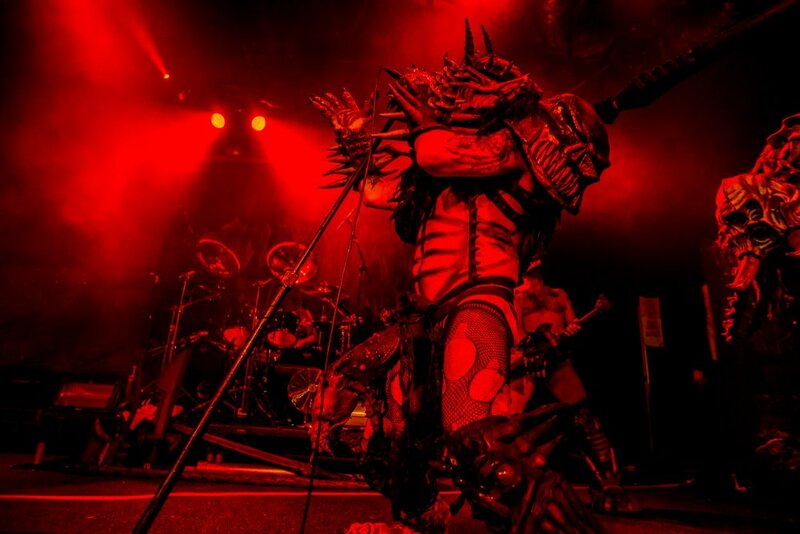 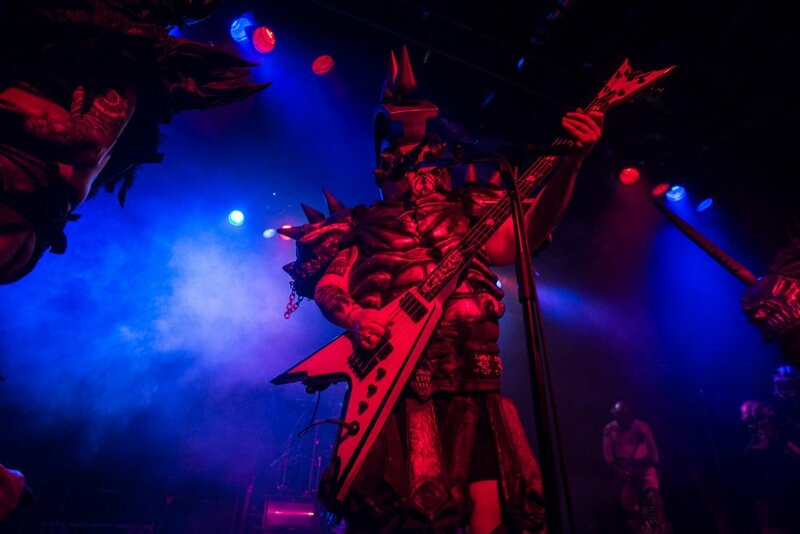 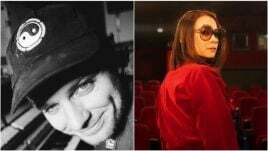 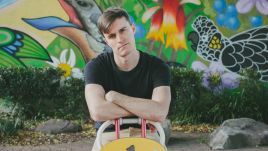 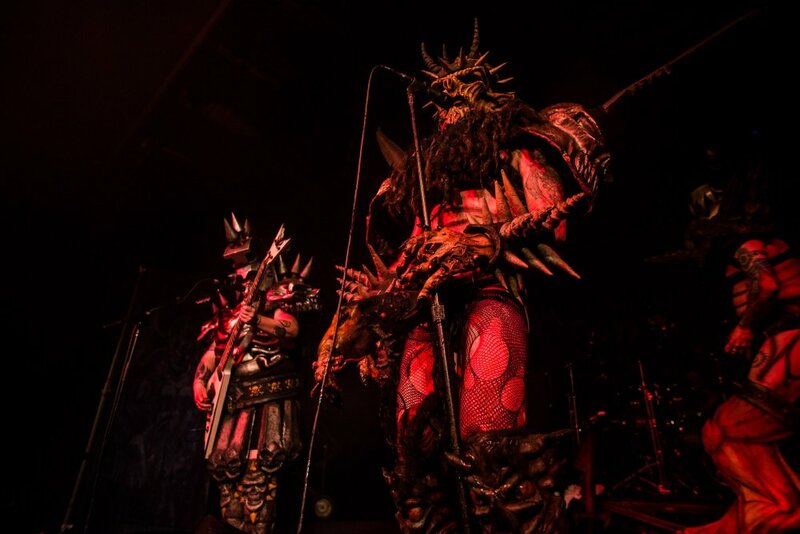 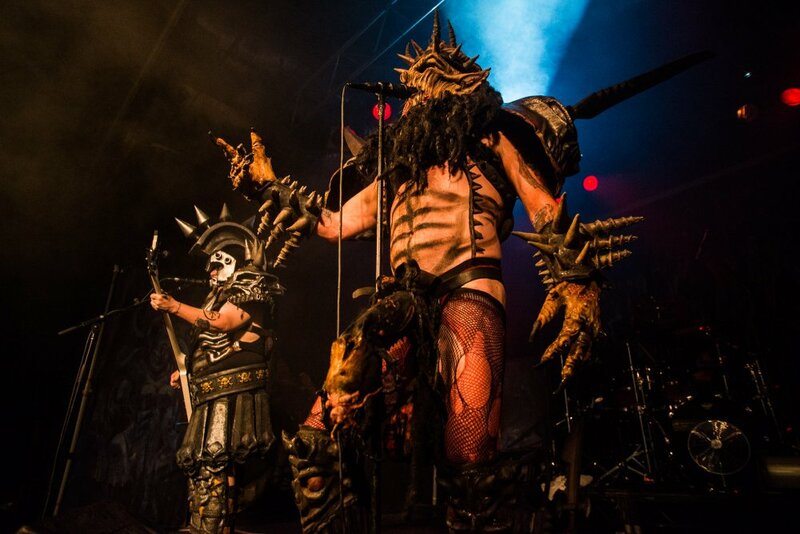 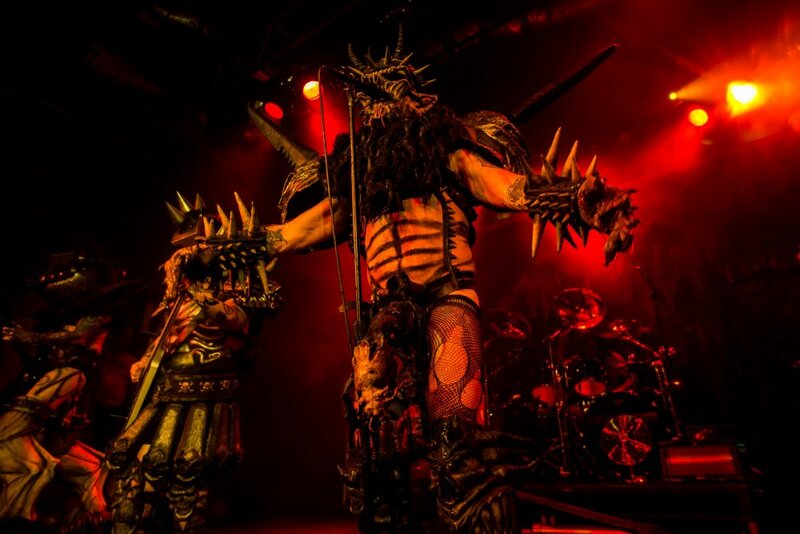 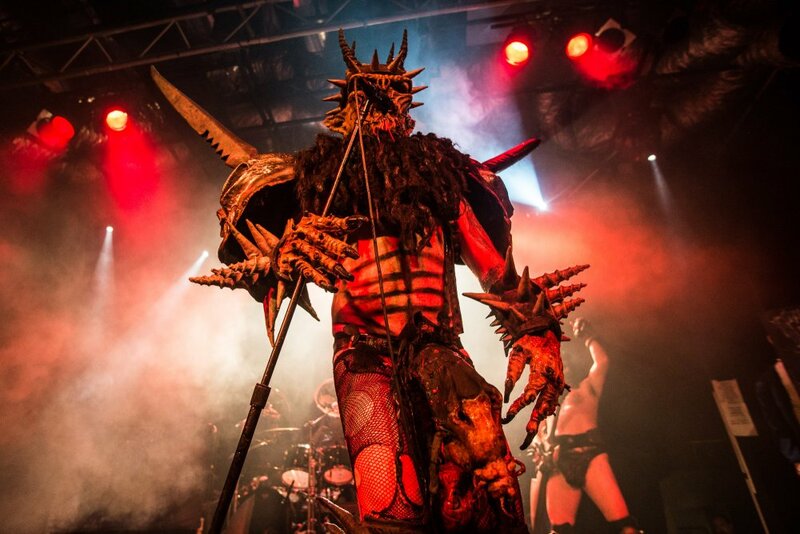 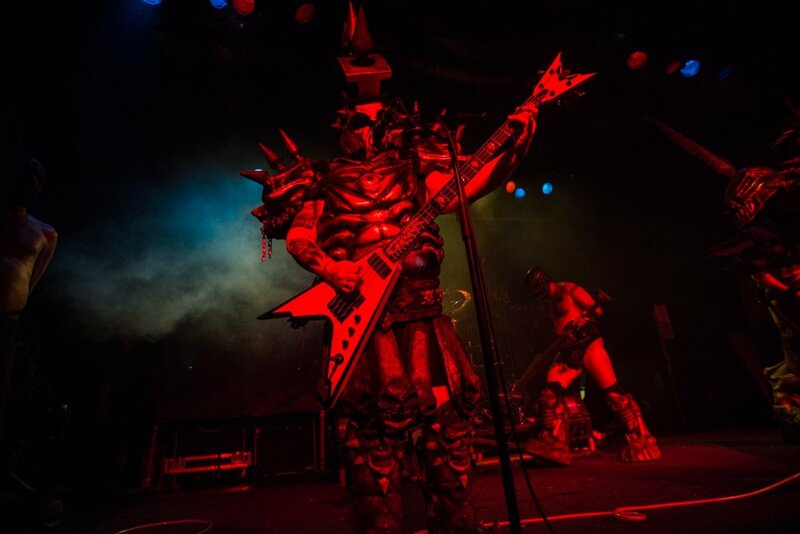 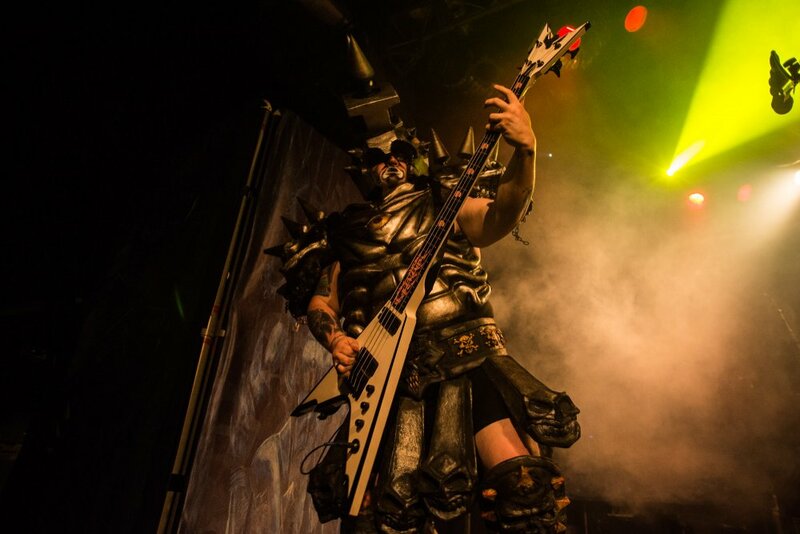 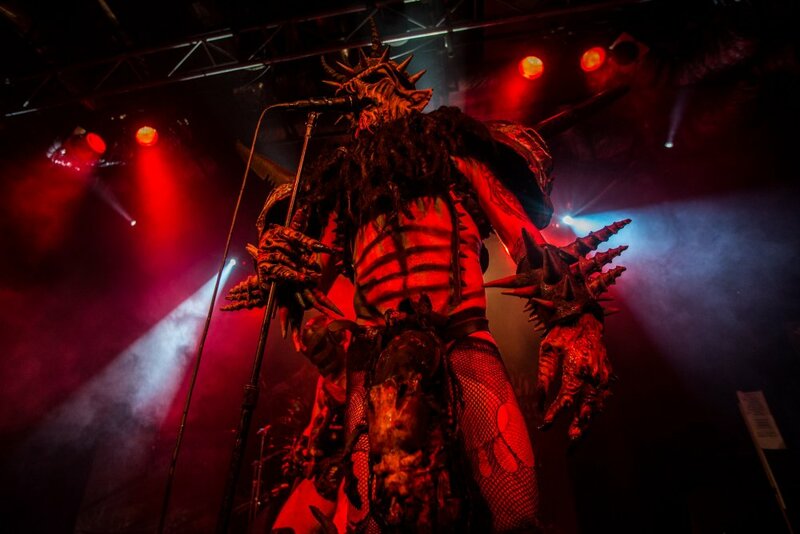 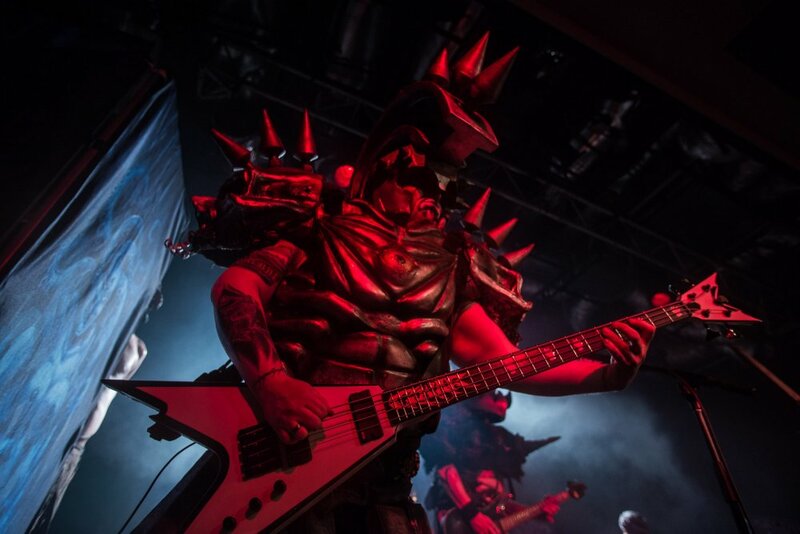 The whole thing was compiled by Roger Gastman – a magazine publisher and art curator – and Bob Gorman, who began working with Slave Pit and Gwar in 1988 and has been archiving the band’s history since 1997. 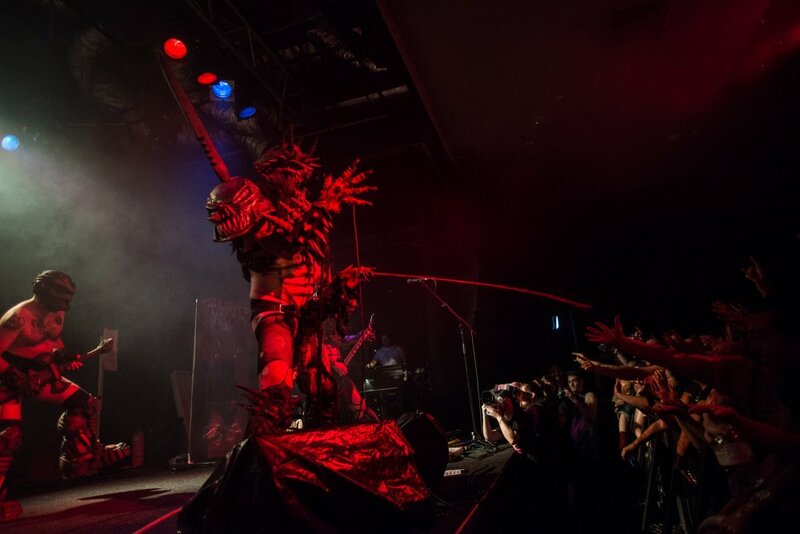 It’s unknown if the book will address the ongoing legal troubles between Gwar and the father of the band’s late frontman and founding member Dave Brockie, perhaps better known as Oderus Urungus. 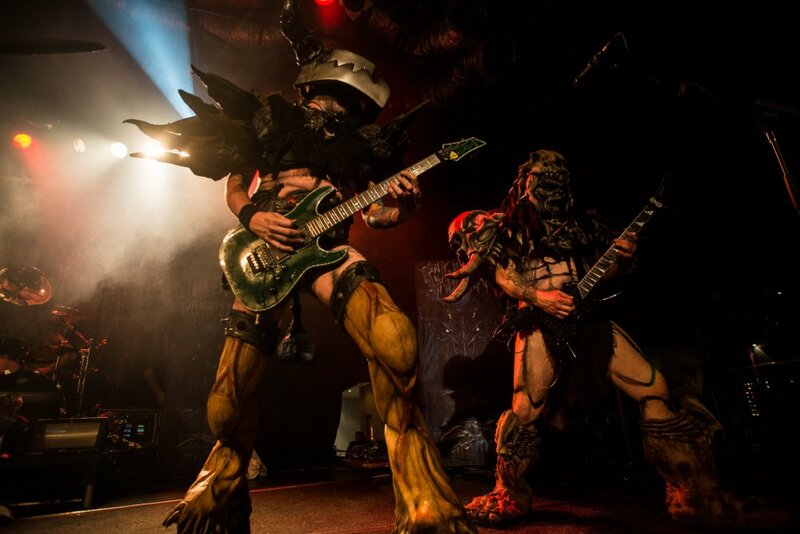 Let There Be Gwar is available to pre-order now through Gwar’s official merchandise shop. 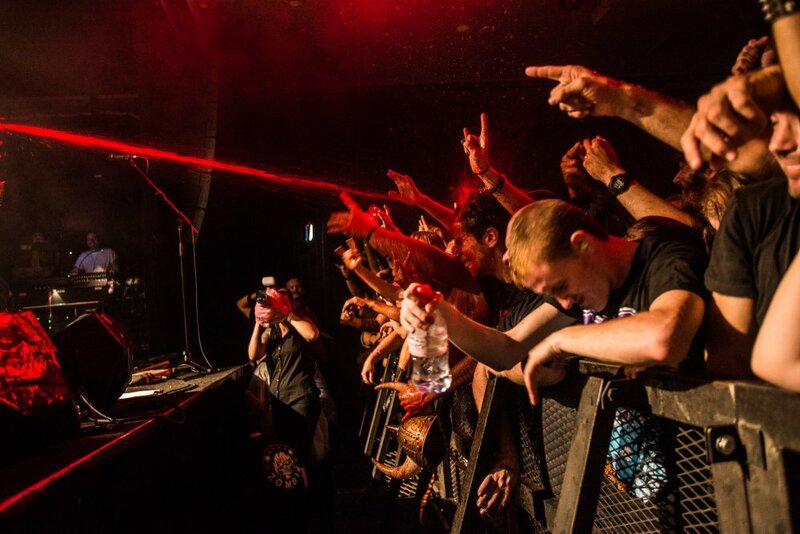 The first 150 copies of the book are signed by the band members, but, sorry, those copies have already sold out.